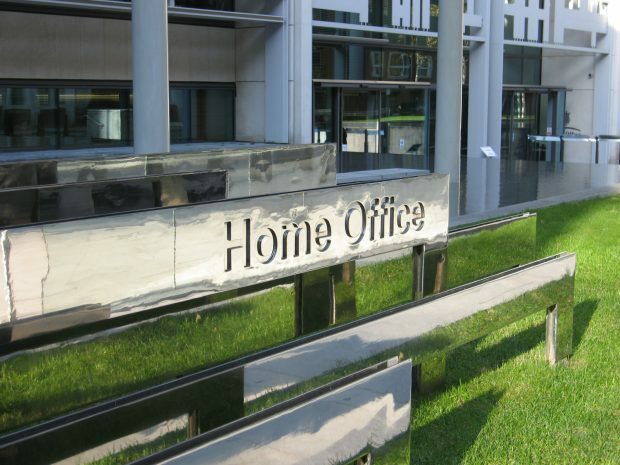 Today's Home Office media coverage includes reporting on the government's proposals on the rights of EU citizens following Brexit and social media companies coming together to create a forum to counter terrorism. 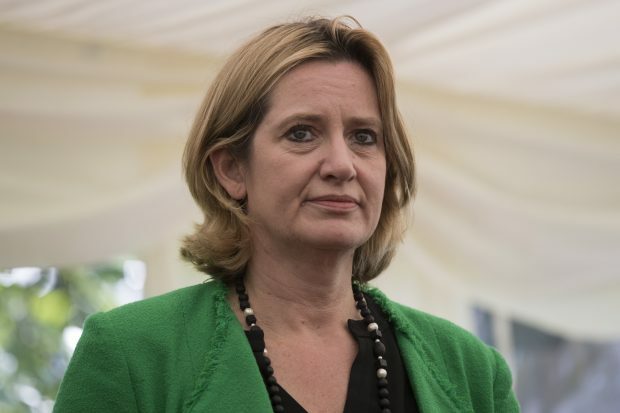 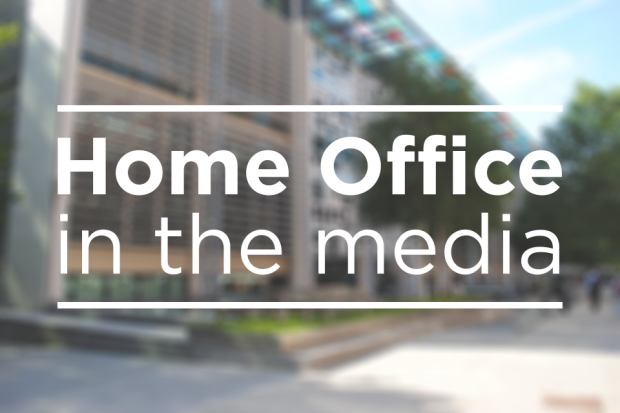 Today's Home Office media coverage includes reports on the Prime Minister's outline of proposals for the rights of EU citizens living in the UK and on calls from the National Police Chiefs' Council (NPCC) for a discussion on police funding. 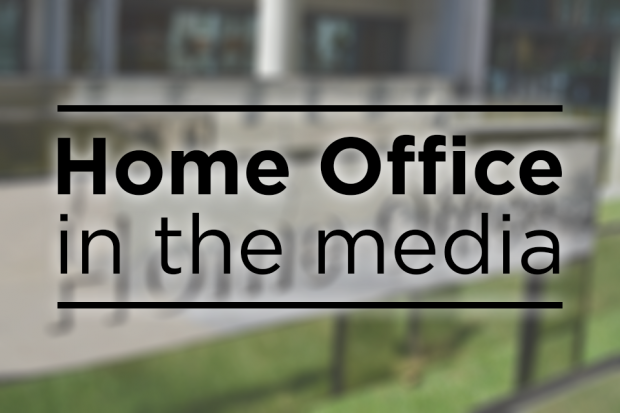 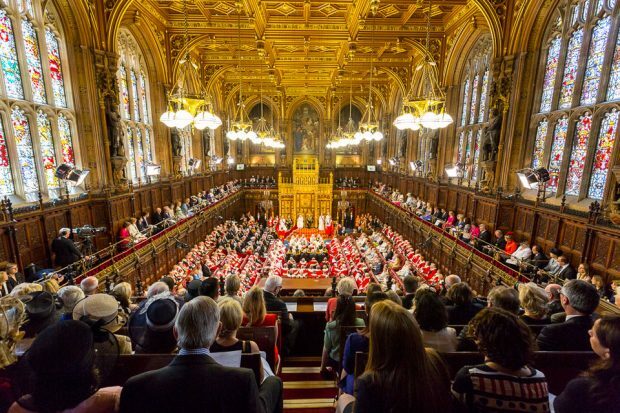 Media coverage relating to the Home Office today focuses on the announcements made during the Queen's Speech. 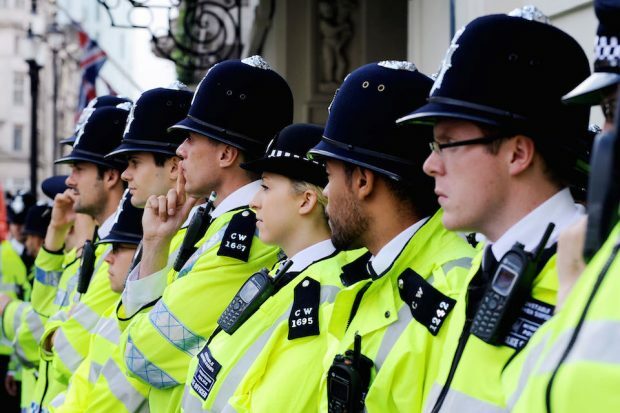 There has also been further coverage of funding for the Metropolitan Police and of the Grenfell Fire tower.